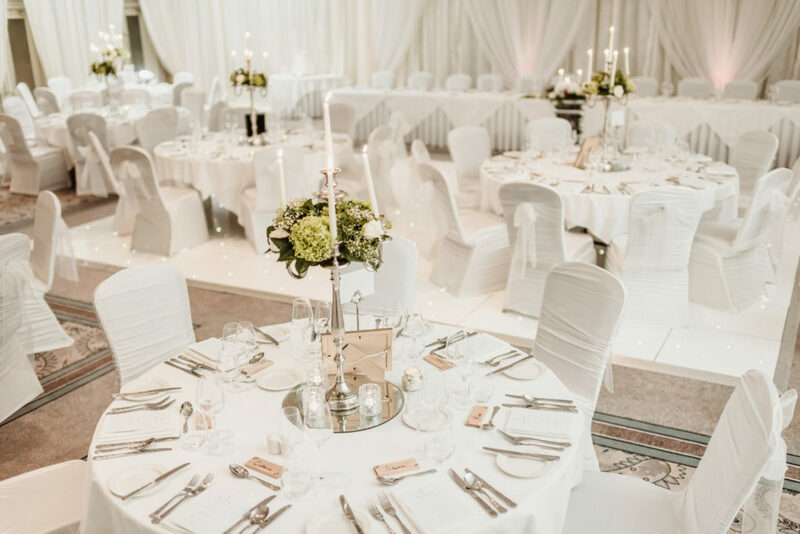 With its multiplicity of hopelessly romantic options indoor and out, Portmarnock Hotel & Golf Links is quite simply made for weddings. 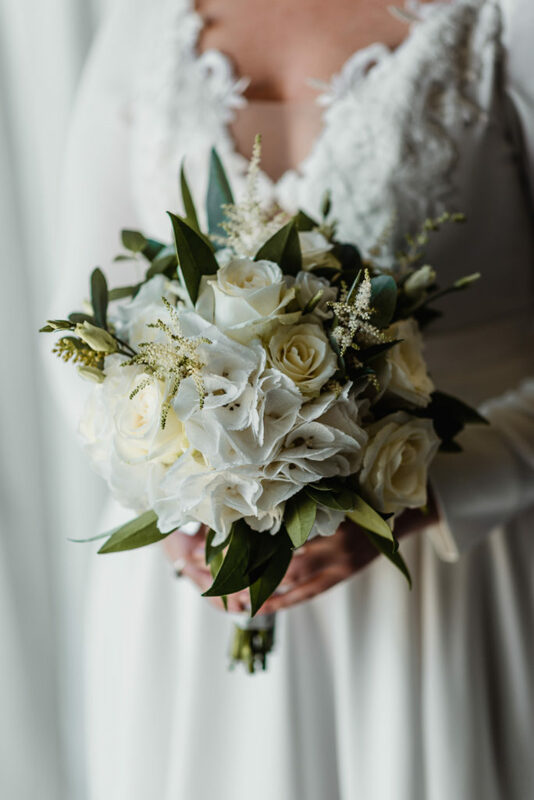 This exquisite venue has a dedicated team to look after your every need when it comes to making your special day an unforgettable experience for everyone who attends. For the larger parties, the great dimensions of the hotel mean that everyone is comfortably accommodated – from the large ballrooms and suites to the great open spaces outside, including the intimate gardens and stretch of beachfront. 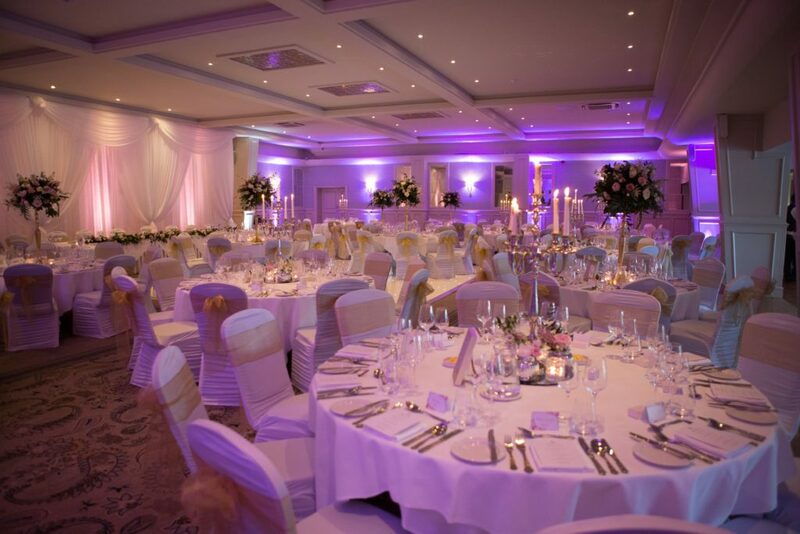 For the more intimate events, there are some equally exquisite possibilities on offer. 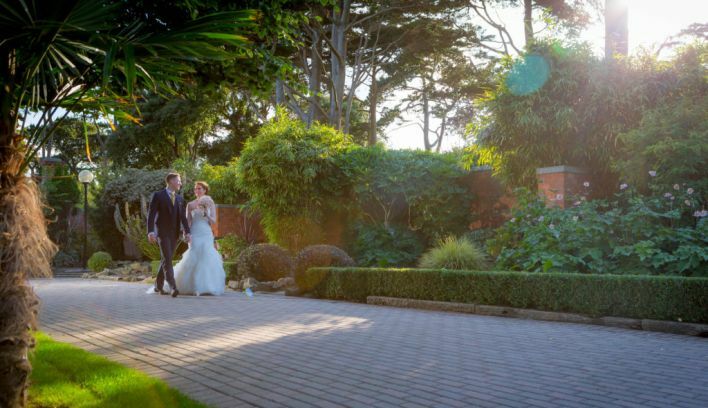 The lawn along the front of the hotel becomes your private gathering for your special day, to be shared by you and your guests for an intimate ceremony and to take in the stunning views of Dublin’s Bay, Lambay Island and Ireland’s Eye. 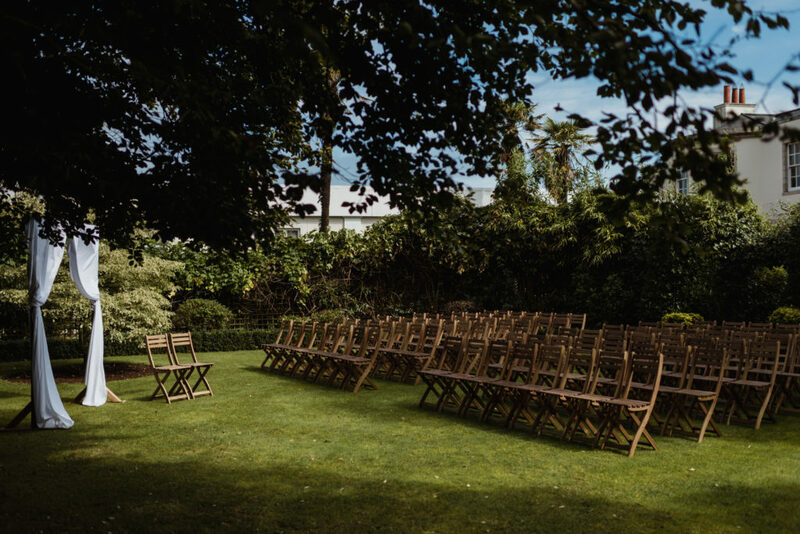 The Secret Garden, meanwhile, is an area that many wedding guests love to discover as a place to gather for pre-dinner or post-dinner refreshments. 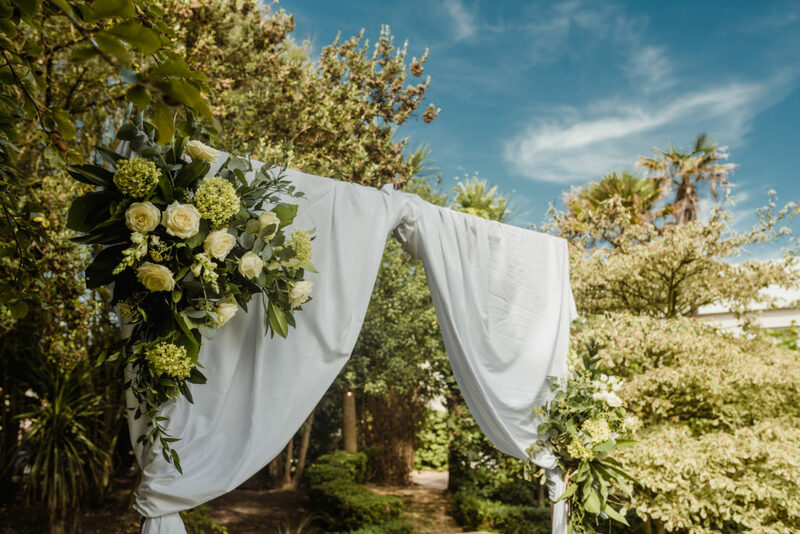 When you take a walk by the Secret Garden, look out for the plaque dedicated to the love and marriage of two great whiskey dynasties, Jameson and Haig. 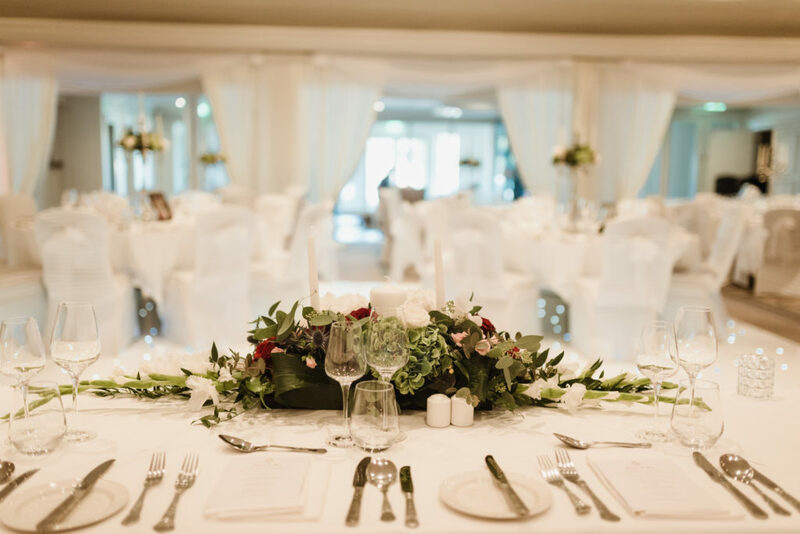 Portmarnock Hotel & Golf Links boasts 134 bedrooms including a newly renovated Portmarnock Suite for the bride and groom and a variety of Deluxe Golf Suites for the parents and close family of the bride and groom. 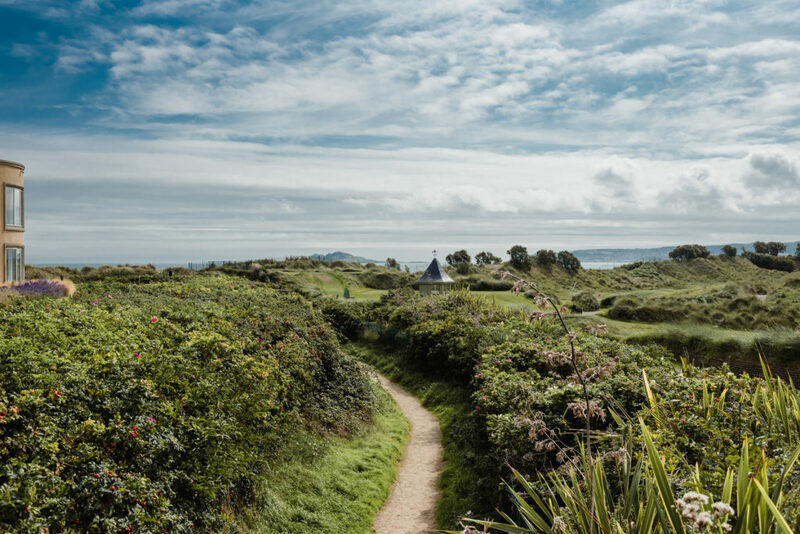 Each bedroom within the hotel is equipped with a view of either the Championship Links Golf Course, the Original Jameson Family Gardens, or the Irish Sea. 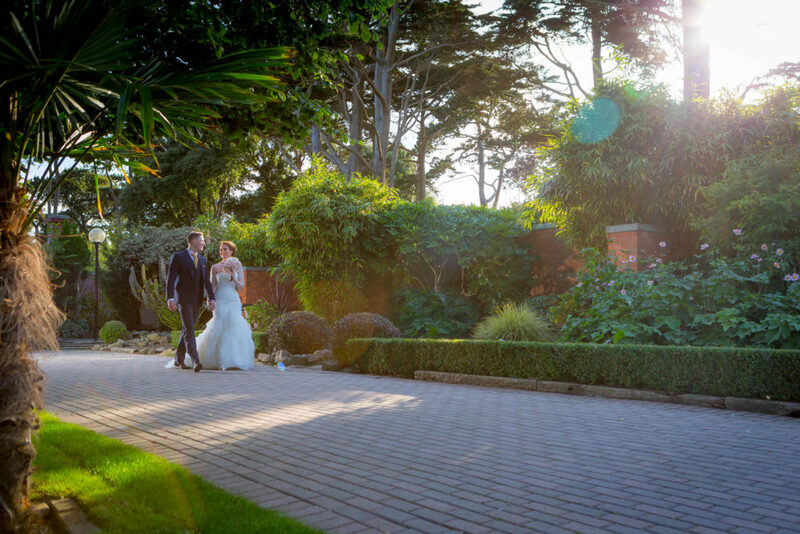 You can be assured that your guests will be amazed by the location that you have chosen for your special day.